Along with your sign we can provide you with the proper posts and stands and other attractive features such as lighting to go along with your sign. Please contact us for more information. We also provide Signage and Sign Installation. Signage presentation and design is also important, we offer all different types or sign materials and layouts along with the overall design. Please visit our Signage Page for more information. Our design services offer an exceptional variety of implementations and creations. 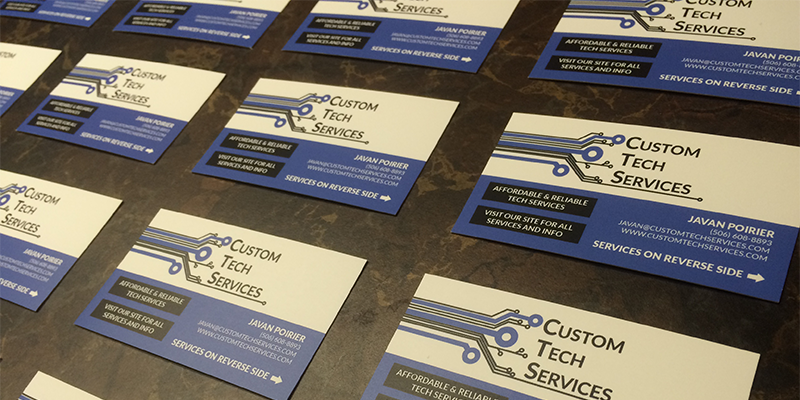 Not only logo creation and development but along with it we can do business cards, T-shirts and more to get your name out there! We do designs for anyone! Not just establishing businesses, but also for events and organizations as an example. 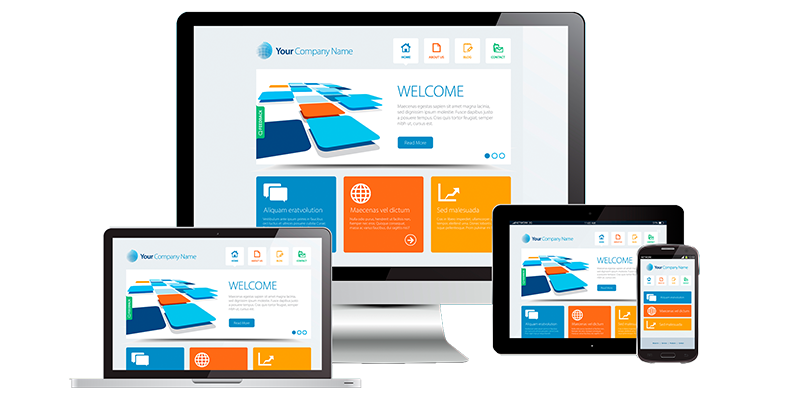 Our Web Design falls close with our graphic services because it can add a entire new level of presentation and information. Please Visit our Web Design Page to view what we can do for a snazzy new web site!